★Today is bonzo day! + John Henry Bonham born May 31, 1948. 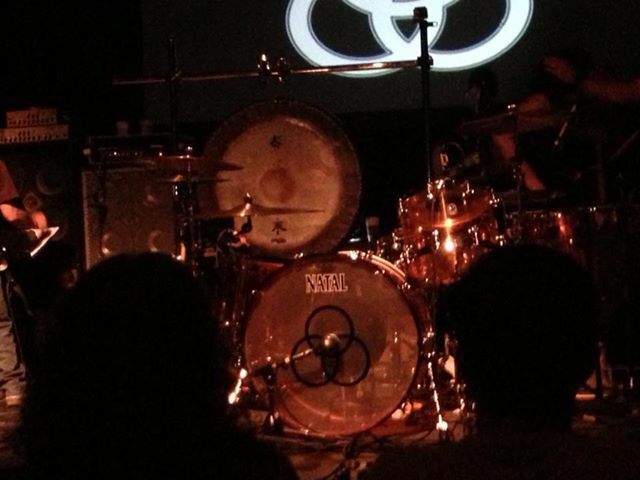 Cool bonzo bash last night in NYC. the classic teachers and educators in the house: Carmine Appice, Rod Morgenstein, Bobby Rondinelli, Joe Franco, and Jojo Mayer, Van Romaine.. how do they all stay young! ★check out the custom bonham kit (by Natal). Balkan Stomp rocks opening scene on NBC this month. Check out the setup for NBC's Law & Order SVU. 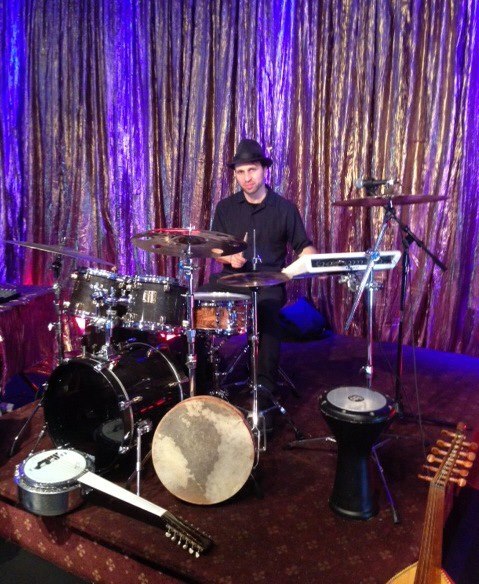 Yamaha Drums w/ Roland electronics, Ableton Live, Frame drums and doumbek.